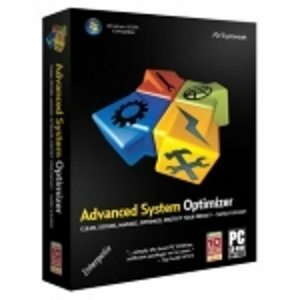 Advanced System Optimizer powerful and multi-features system performance and optimization suite for Windows such as Smart PC Care which carrying out multiple tasks with ease. 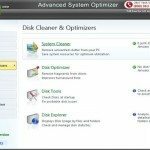 Several tasks like junk file cleaning, registry cleaning, disk defragmentation, spyware cleaning etc. Can be accomplished through a single click. This not only saves time but also makes the process of performing multiple tasks in a breeze . With Driver Update which takes all of the tedious work out of keeping your system’s drivers up to date! By scanning your system, Driver Updater is able to automatically download and install the latest updates for all of the drivers for all of your components. Of course, you’ll be presented with a summary of all of your outdated drivers before Driver Updater goes to work – just select those that you want to update, and click!.. Also the Driver Updater always creates a backup copy of your existing drivers before installing updates, so you’ll always be able to roll back to the last version. 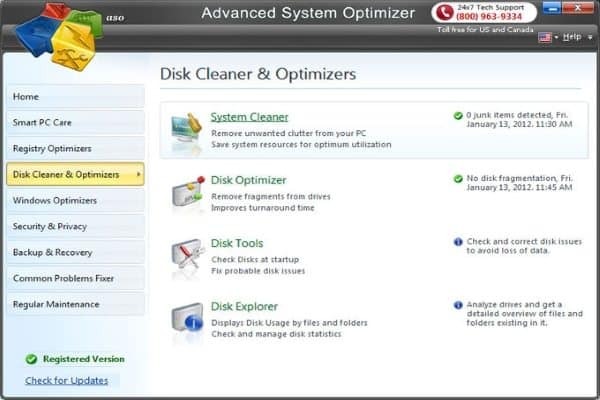 The New Advanced System Optimizer Disk Tools perform diagnostic tests on your hard drive, informing you of any problem sectors and attempting to salvage any readable data that it finds in those bad sectors. Think about it – you may just think that you’ve lost an important file to a bad sector, but with Disk Tools, you may still be able to get it back! . 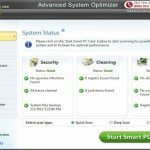 Advanced System Optimizer registry cleaner finds and removes unnecessary and invalid entries in your Windows registry, reducing system response time and minimizing the risk of problems when installing new software applications. By ensuring that your registry contains only those entries that are necessary to support current installed hardware and software items, Registry Cleaner reduces the likelihood of data corruption due to conflicting registry entries. During our Test Advanced System Optimize the maintenance and diagnostic was excellent for the most part. Full-system scan optimization and fix, removes all unnecessary and invalid entries include .Dll and errors file . And we noticed the CPU usage during a full-system scan was 40%-55%. Only about 60MB of memory was used during a manual scan which is excellent , compared to registry software competitors.